MochaImport+ V6 Beta Testers Wanted! After Effects CC 2019 has just been released and one of the lesser known changes is that tracking data export has been removed from the bundled mocha Ae CC version. As a consequence Ae CC2019 is not compatible with MochaImport+ V5 anymore. 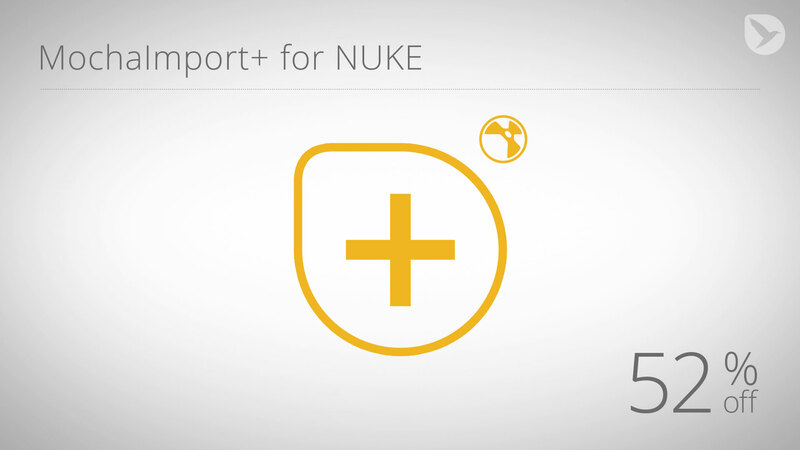 In our new NUKE tutorial you learn how to use MochaImport+ for NUKE with NUKE's built-in planar tracker. This means you can use the efficient workflows of MochaImport+ no matter whether you prefer to track in mocha Pro or with NUKE's tracker. 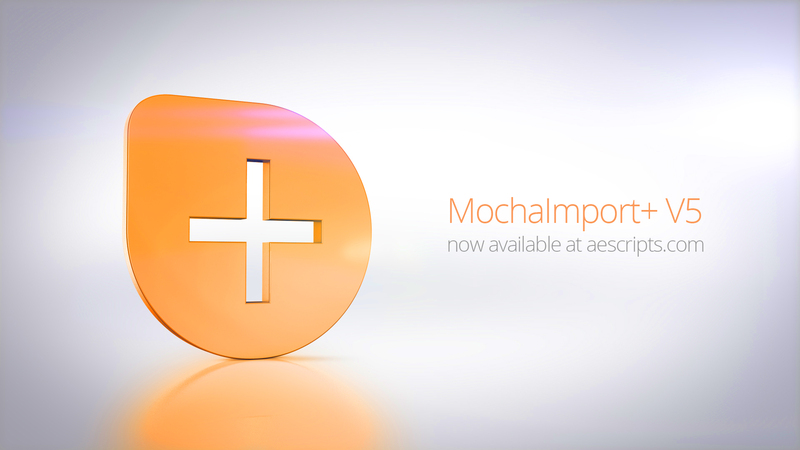 We are proud to announce that MochaImport+ for After Effects version 5 is available now - with some new killer features on board.